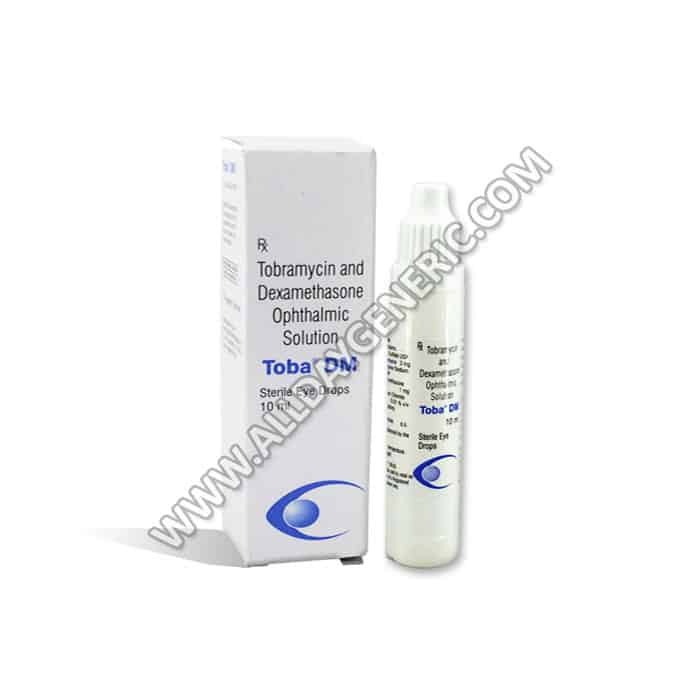 Toba DM Eye Drops is the best cure for Bacterial infections of the eye. 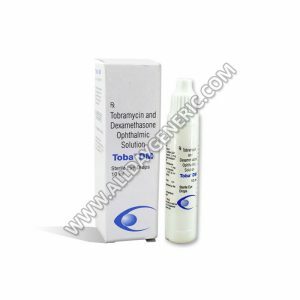 What is dexamethasone used for? Generic Toba DM for $2.17/Bottle at USA.